The US Senate unanimously approved on Tuesday President Barack Obama’s nomination of Eric Fanning as the US Army Secretary. 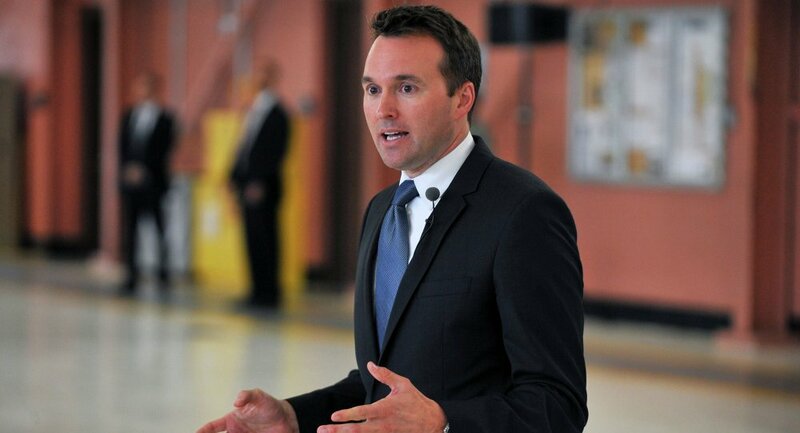 WASHINGTON (Sputnik) — The US Senate unanimously approved on Tuesday President Barack Obama’s nomination of Eric Fanning to be the first openly gay Secretary of the US Army. Obama nominated Fanning eight months ago, but the US Senate could not vote because Senator Pat Roberts put a hold on the nomination. Roberts moved in such a manner to oppose Obama’s reported plans to close the US detention center at Guantanamo Bay, Cuba, and transfer the detainees to prison facilities in the United States. In a statement on Tuesday, Roberts said he lifted his hold after assurances from the Department of Defense than in the event any detainees are relocated to the United States, none will be transferred to facilities in the senator’s state of Kansas.